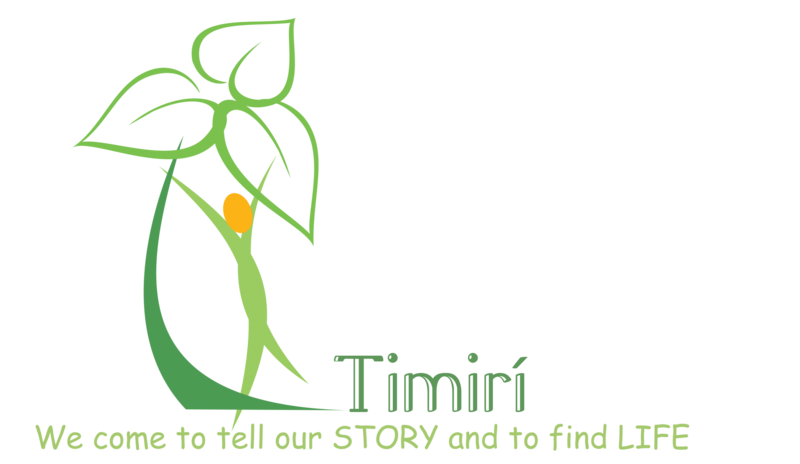 Timirí will hold its Annual Gathering in Emmaus Retreat Centre, Swords, Co. Dublin on Saturday, 17th November from 2.30 – 6.00pm. Our theme for the day is “Listening to the Cry of the Earth; Listening to the Cry of the Poor”. We are already experiencing the effects of climate change including deadly heat waves, extreme weather events, and threats to life on earth. There is no denying that human activities, including the burning of fossil fuels and the destruction of our natural environment, is a major cause of global warming.